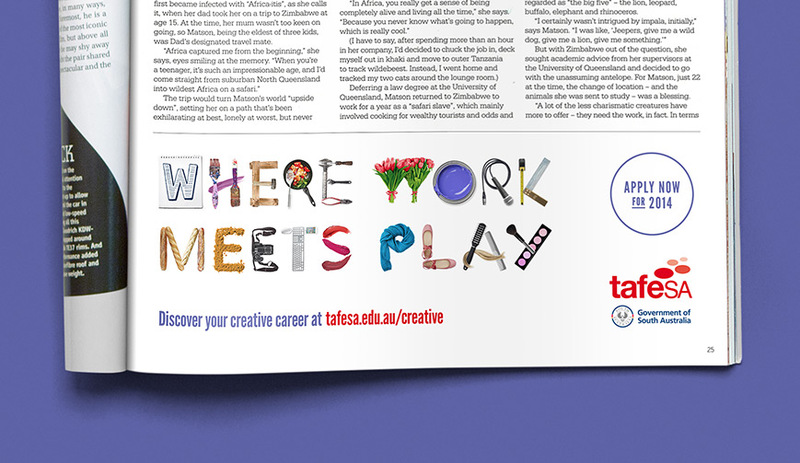 TAFE SA is one of the leading vocational educational bodies in South Australia. 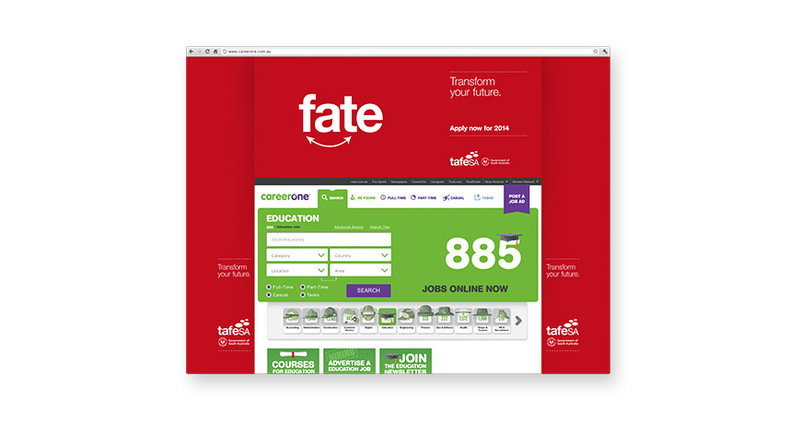 Nucleus worked with them to develop a creative direction for an enrolment campaign that would support their branding statement “Transform Your Future”. 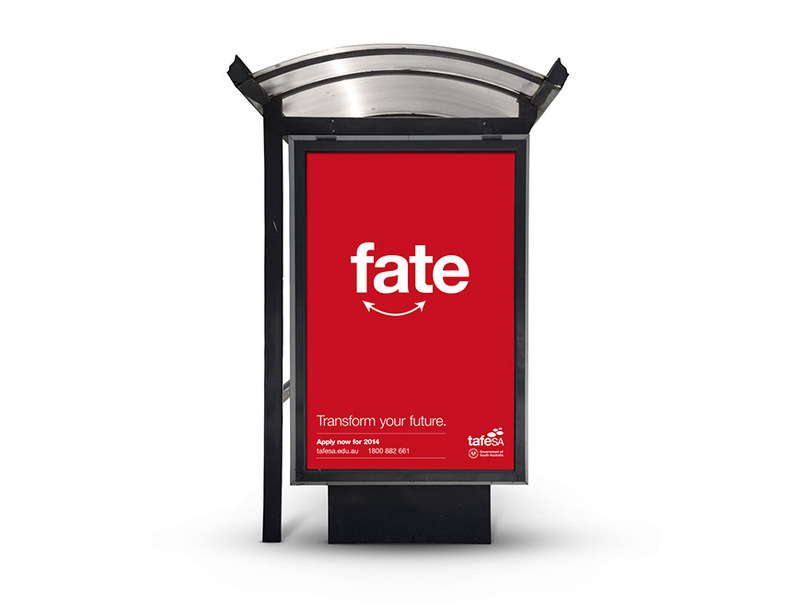 The final creative was a simple and effective idea that strongly aligned with their brand messages. 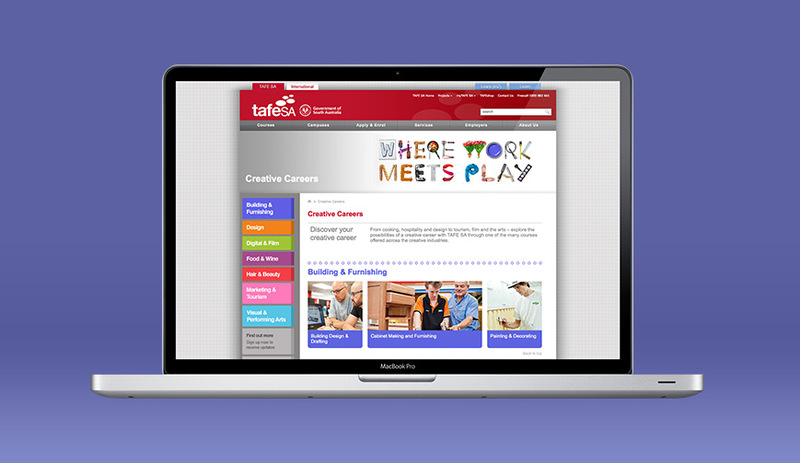 We also worked with them on targeted recruitment initiatives, including promotion of their creative career pathways.